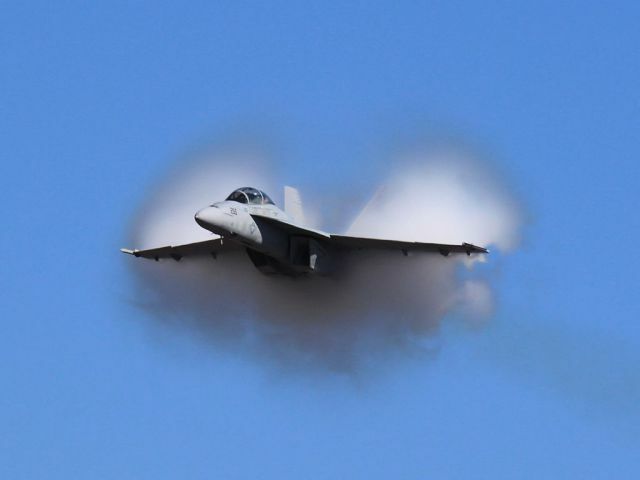 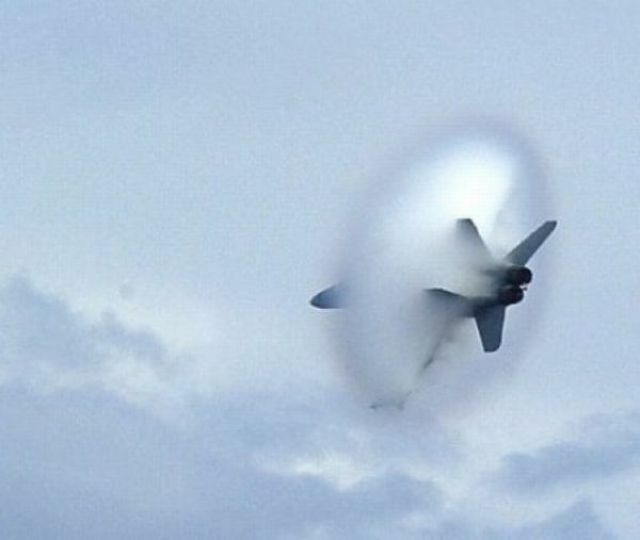 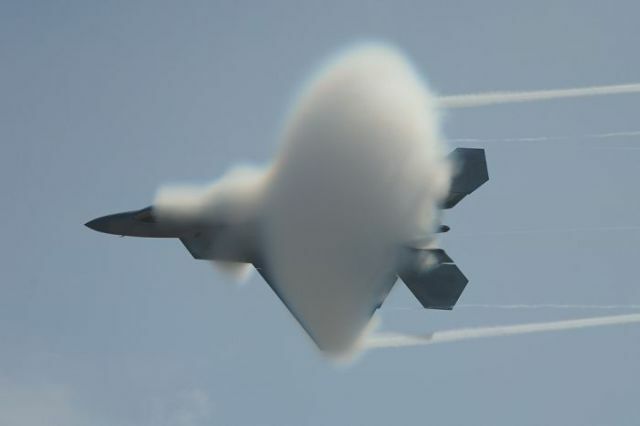 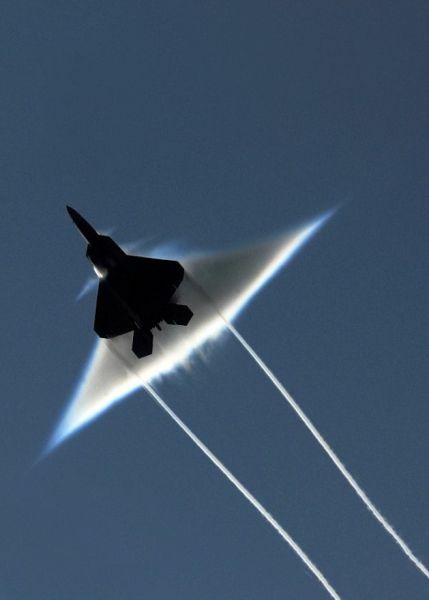 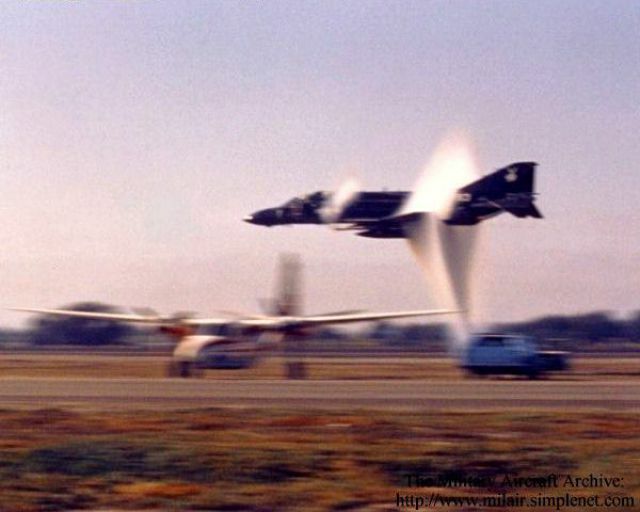 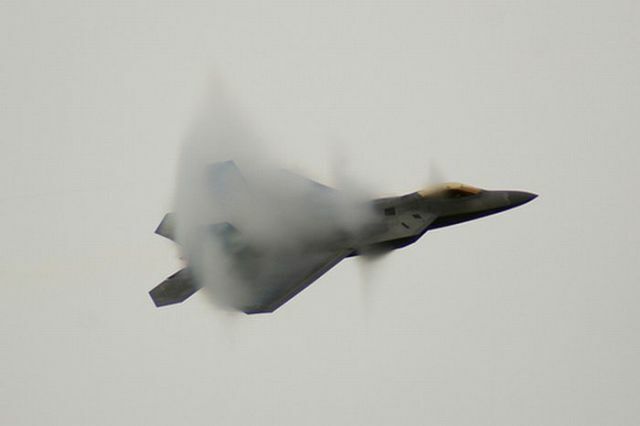 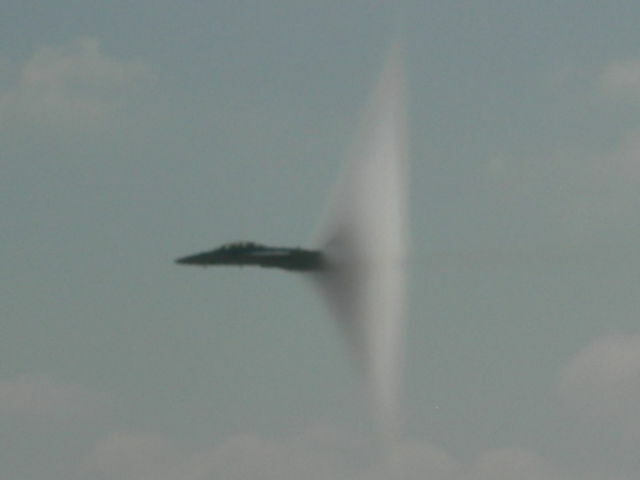 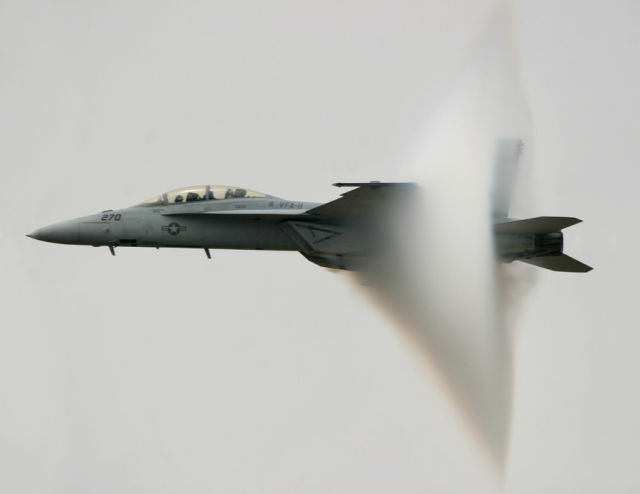 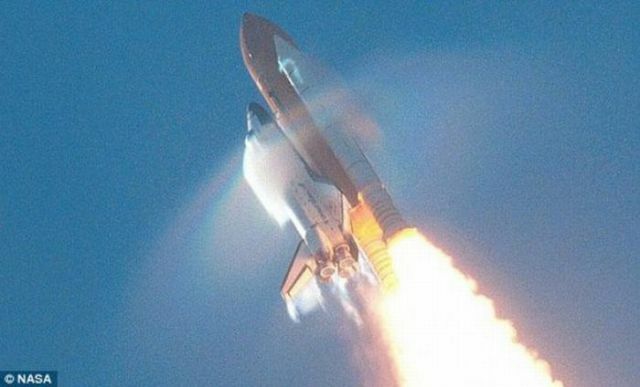 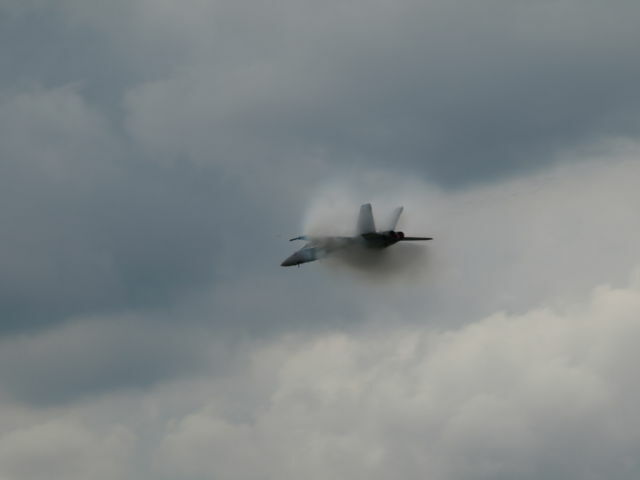 These are photos of aircraft that are all breaking the sound barrier. 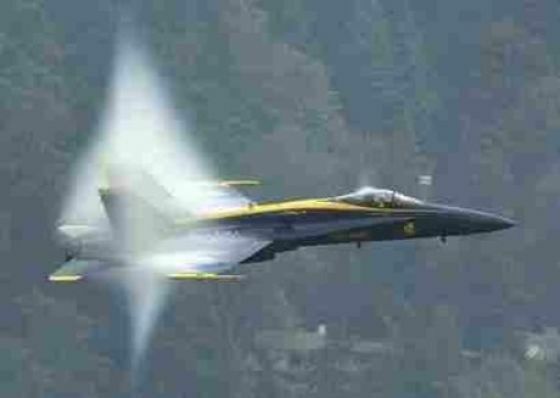 That is roughly 750mph which is picking them up and laying them down. 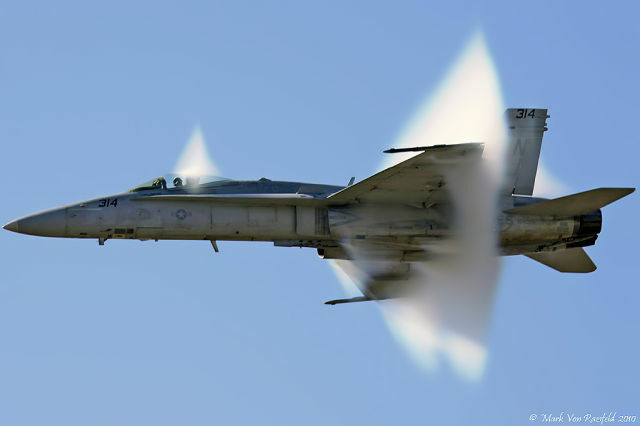 They are also gorgeous images as these aircraft accomplish this amazing feat. 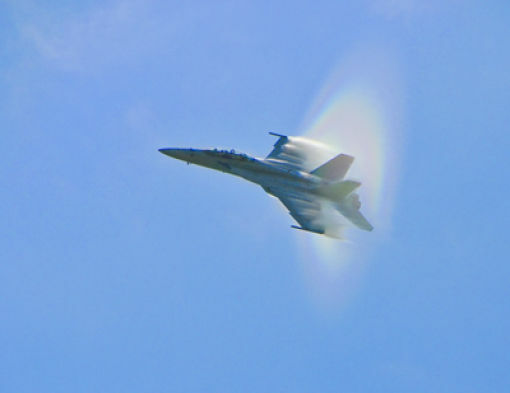 Mostly Hornet, anybody knows why? 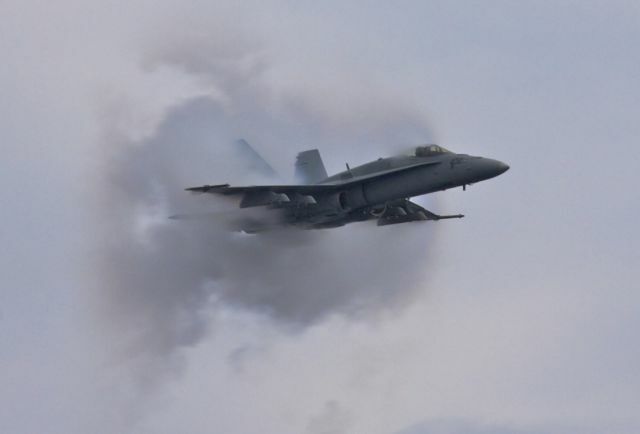 They do air shows on the ships for the crew. 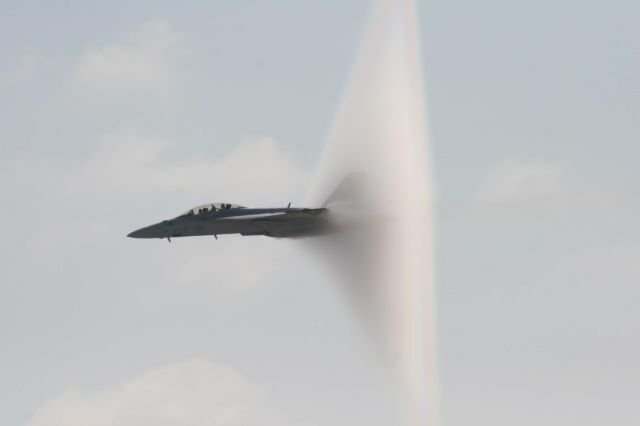 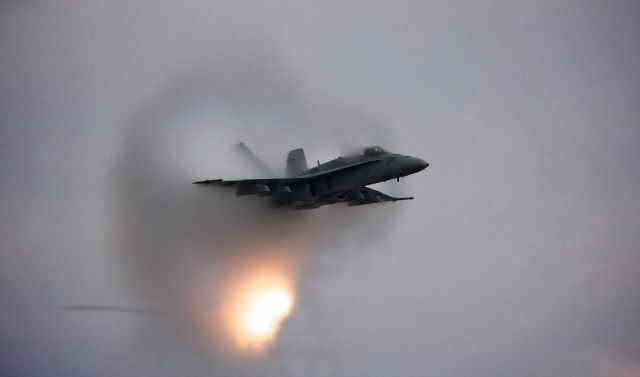 More opprotunity to take pictures of F-18s going fast.